Babes Ride Out East Coast 2 is less than 2 weeks away! We are so excited to have Triumph Motorcycles on site to join in the fun! Make sure you get back to camp on Saturday in time for the Triumph Moto games! Nothing like a little competition amongst friends, right!? The, ever popular, slow race will be back as well as the technical course so practice your skills ladies this is going to be fun to watch! 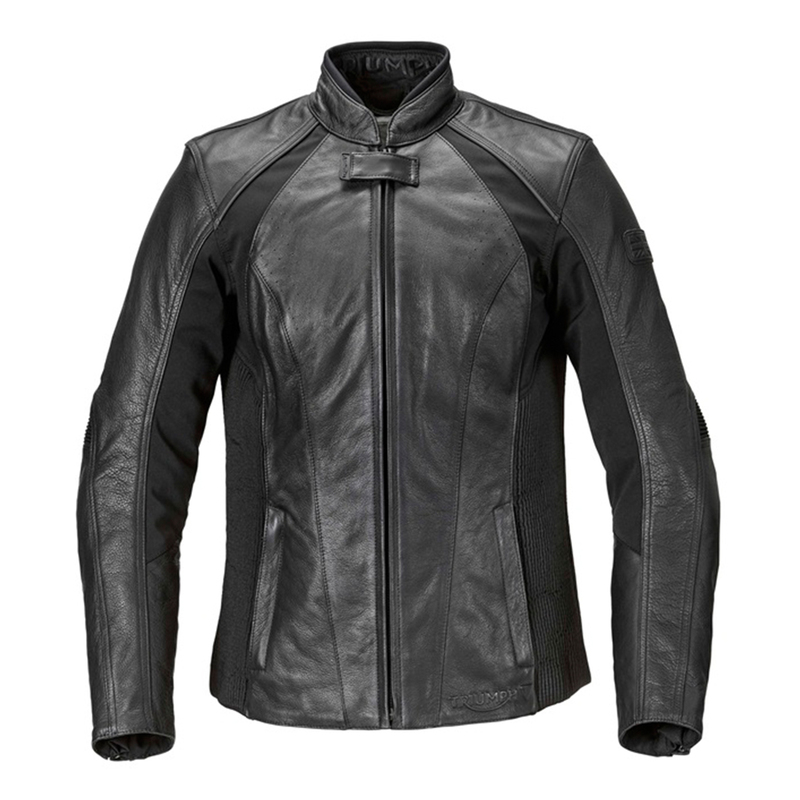 A couple of lucky ladies will be taking home one of the 2 amazing jackets that Triumph has donated to this years raffle! Score!!! If you haven't had a chance to really check out Triumphs new fleet of machines then now is the time! The Bonneville Bobber, Street Cup and Bonneville T100 will be on display throughout the weekend. Make sure you stop by and drool!